Today i am very surprised to share Free Hand Up Holding Paper Cup Mockup to showcase your paper cup branding in a flawless way. The editable PSD format allow you to make changes easily. Simply drag and drop your design in smart-object layer and get the desire presentation. 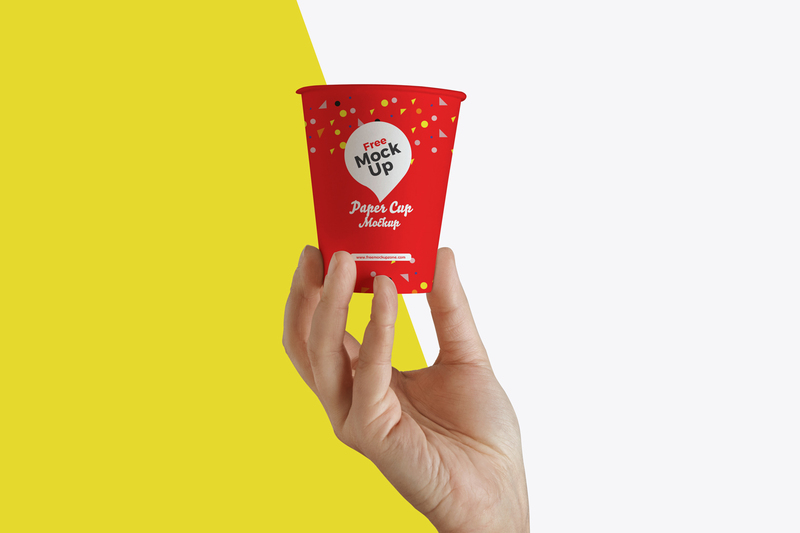 So, feel free to download and must watch our daily mockup psd templates.